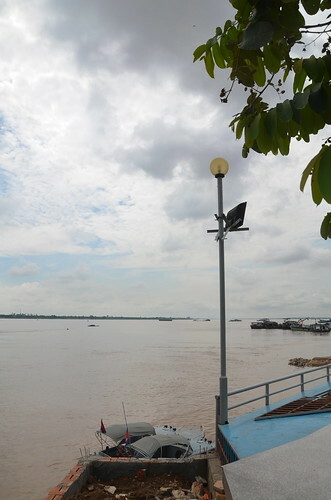 The river is down about half a meter from last week – it felt like it rained a lot this week. 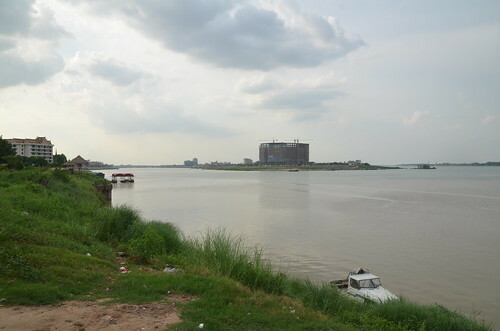 All photos here on Flickr. 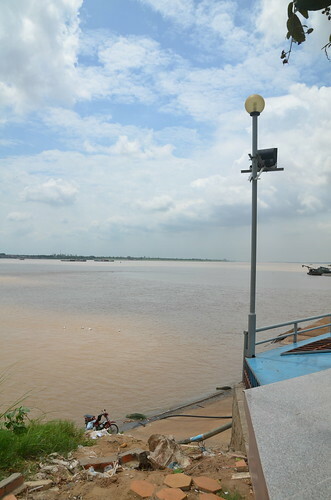 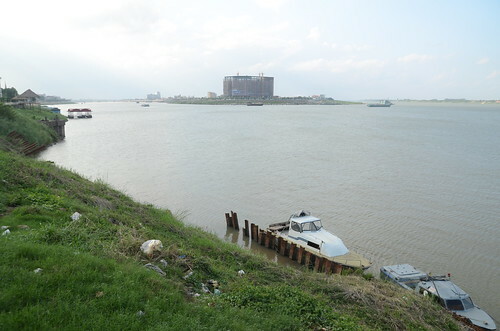 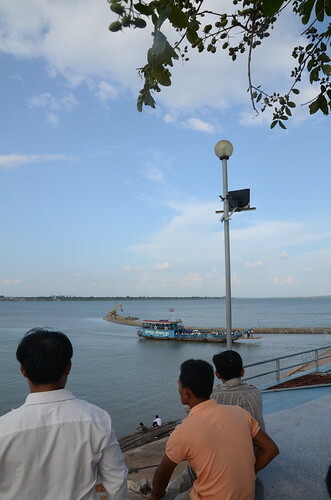 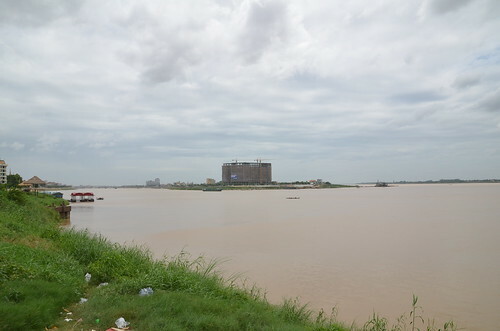 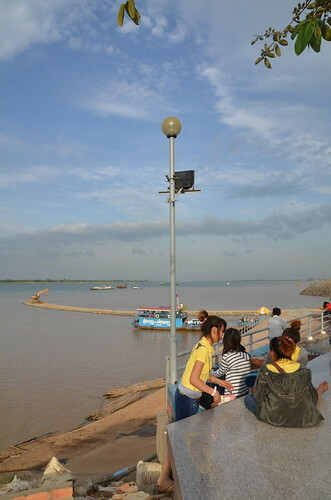 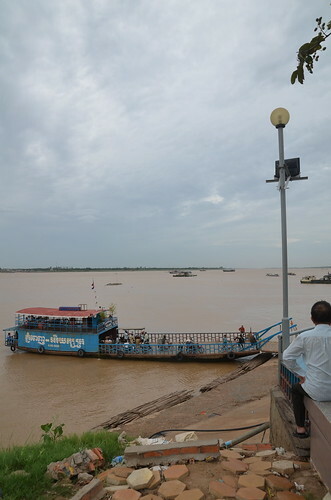 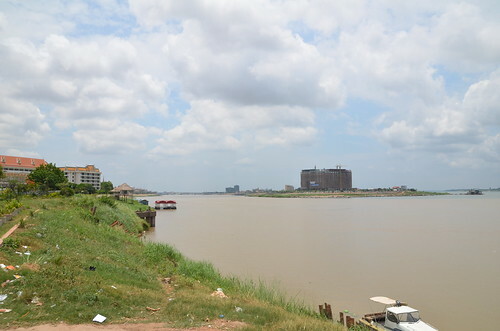 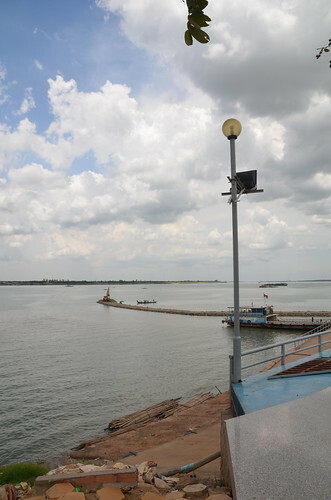 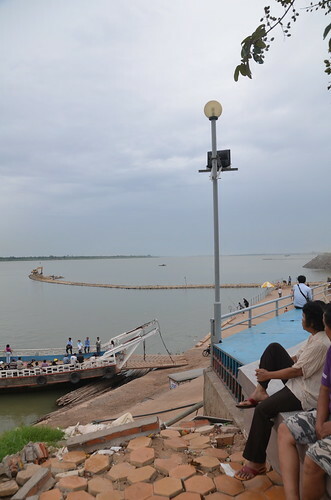 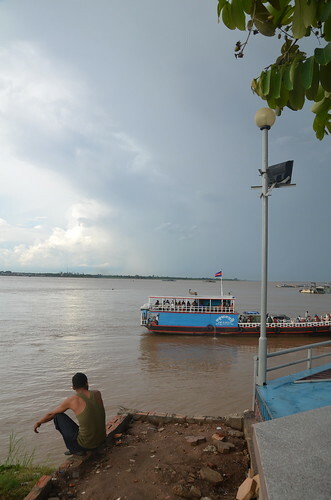 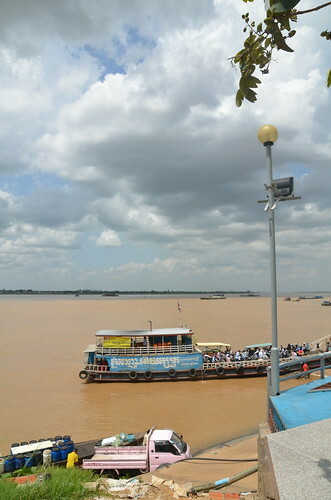 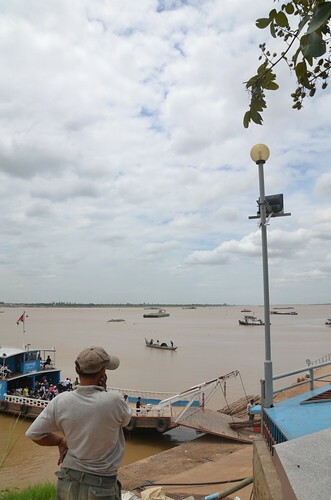 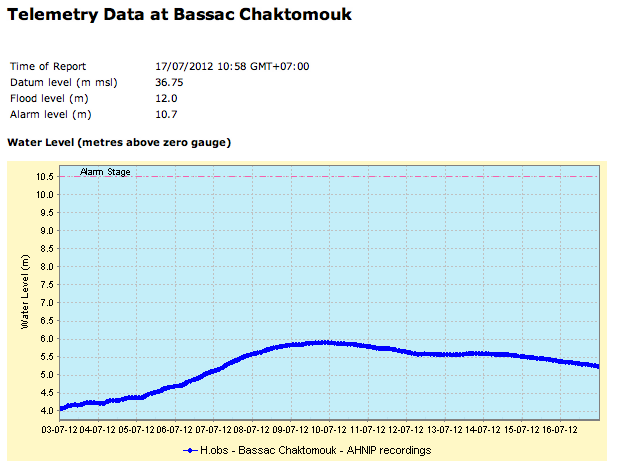 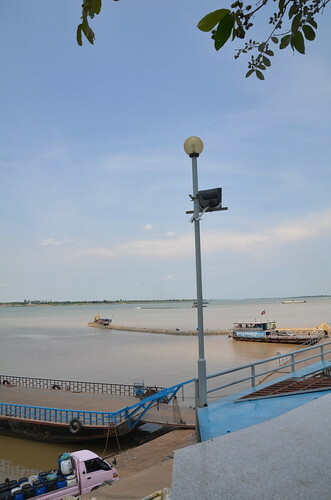 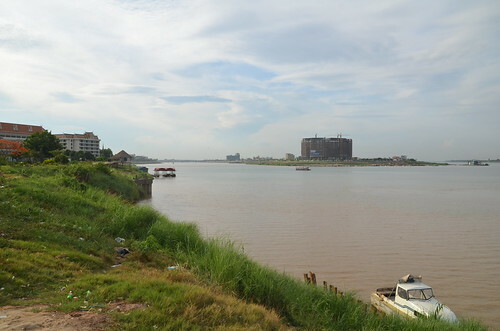 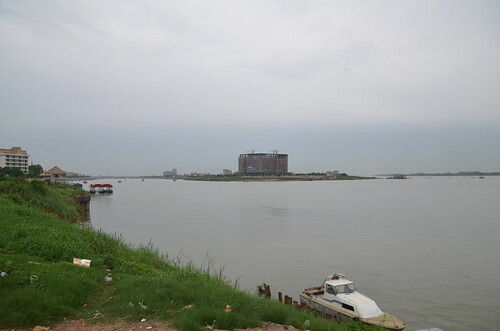 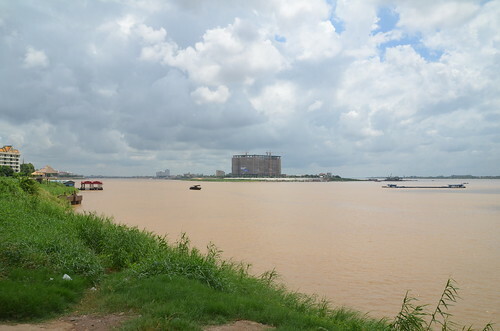 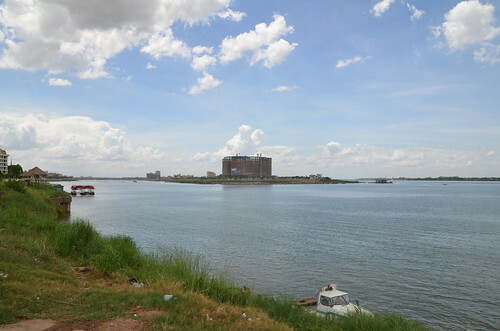 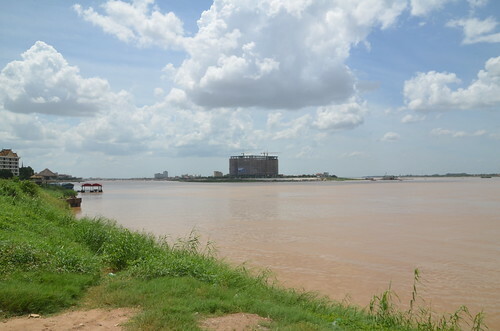 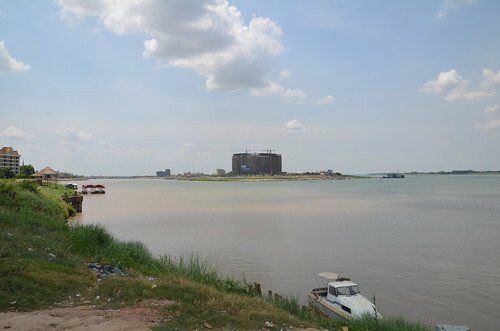 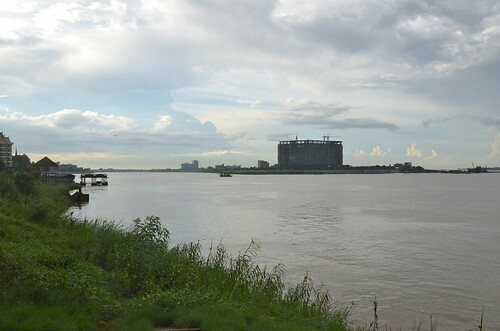 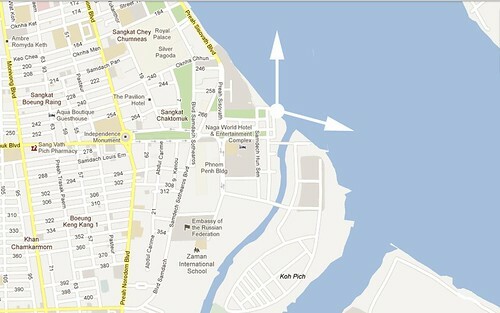 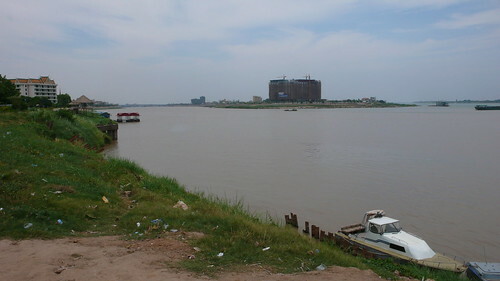 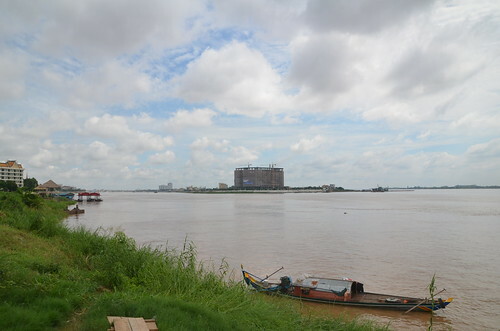 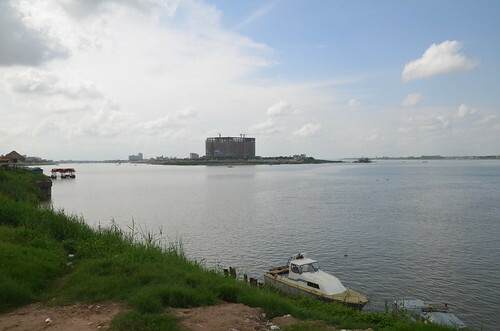 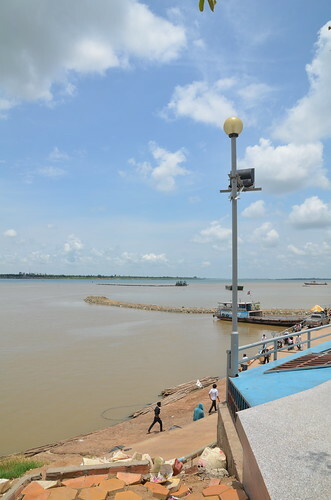 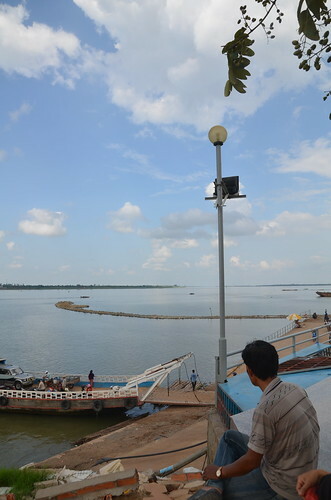 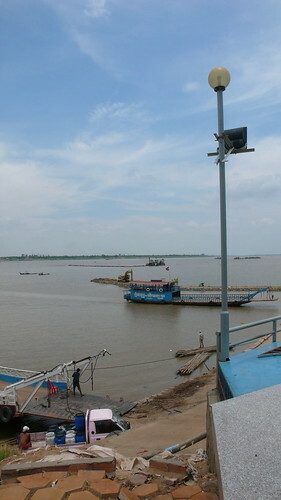 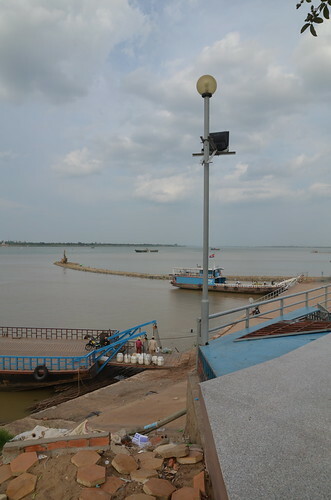 Live water levels from the Mekong River Commission here and here. 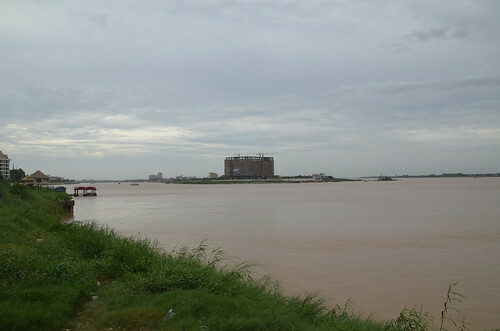 Rainfall levels are here (Tonle Sap Delta).